Welcome to podcast #49 from Football-Oranje – talking all Dutch football. 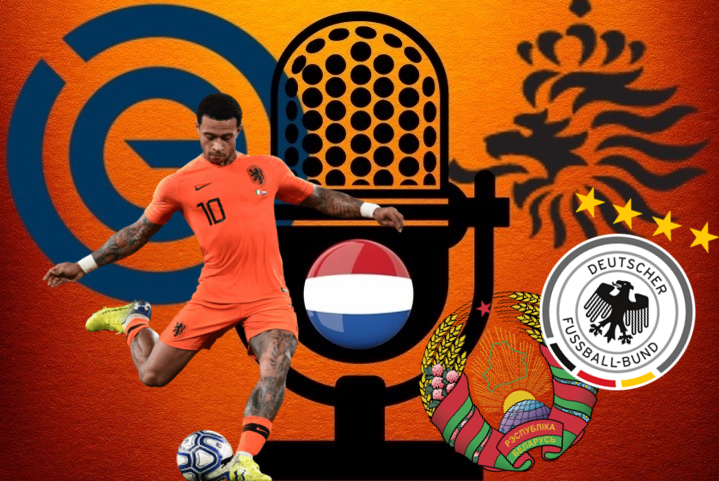 Michael Statham is joined by Michael Bell to preview the Netherlands’ upcoming qualifiers against Belarus and Germany for Euro 2020 as well as a reaction to Ajax’s quarter-final draw with Juventus. We also answer all your questions sent in via Twitter.